Dr Catherine Best, Health Researcher at the University of Stirling. People with high levels of autistic traits are more likely to produce unusually creative ideas, according to new research by the University of Stirling, in partnership with the University of East Anglia (UEA). Psychologists from the Universities examined the relationship between autistic-like traits and creativity. While people with high autistic traits produced fewer responses when generating alternative solutions to a problem – known as 'divergent thinking' - the study found the responses they did produce were more original and creative. The research, published today (Friday 14 August) in the Journal of Autism and Developmental Disorders, looked at people who may not have a diagnosis of autism but who have high levels of behaviours and thought processes typically associated with the condition. This builds on previous research suggesting there may be advantages to having some traits associated with autism without necessarily meeting criteria for diagnosis. 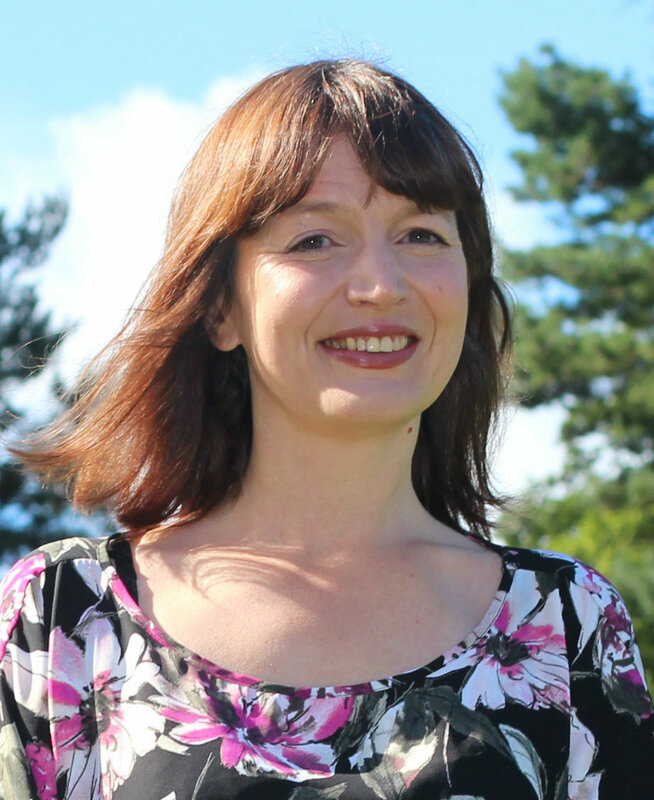 Dr Catherine Best, Health Researcher at the University of Stirling, said: "This is the first study to find a link between autistic traits and the creative thinking processes. It goes a little way towards explaining how it is that some people with what is often characterised as a ‘disability’ exhibit superior creative talents in some domains. "It should be noted that there is a lot of variation among people with autism. There can be people whose ability to function independently is greatly impaired and other people who are much less affected. Similarly not all individuals with the disorder, or the traits associated with it, will exhibit strengths in creative problem solving. Trying to understand this variation will be a key part of understanding autism and the impact it has on people’s lives." Co-author of the study Dr Martin Doherty, from UEA’s School of Psychology, said: "People with high autistic traits could be said to have less quantity but greater quality of creative ideas. They are typically considered to be more rigid in their thinking, so the fact that the ideas they have are more unusual or rare is surprising. This difference may have positive implications for creative problem solving." Data was analysed from 312 people who completed an anonymous online questionnaire to measure their autistic traits and took part in a series of creativity tests. These included providing as many alternative uses as possible for a brick or paper clip. Responses were rated for quantity, elaborateness and unusualness. People who generated four or more unusual responses were found to have higher levels of autistic traits. Dr Doherty said: "People with autistic traits may approach creativity problems in a different way. They might not run through things in the same way as someone without these traits would to get the typical ideas, but go directly to less common ones. In other words, the associative or memory-based route to being able to think of different ideas is impaired, whereas the specific ability to produce unusual responses is relatively unimpaired or superior." The findings could help researchers understand more about the relationship between autistic traits and how the brain adapts to problem solving in the general population. A copy of the paper 'The relationship between subthreshold autistic traits, ambiguous figure perception and divergent thinking' can be emailed on request. Study participants were recruited through social media and websites aimed at people with Autistic Spectrum Disorder and their relatives. Seventy-five of the participants said they had received a diagnosis of an Autistic Spectrum Disorder. Current Channel 4 television series The Autistic Gardener illustrates the unique contribution someone with autism can make to a creative activity such as garden design.